When you are locked in litigation with a foe, one of the most important things to determine is when the time is appropriate to settle litigation, even if it means compromising your overall claim. When you first file a complaint and start a lawsuit against someone or when you’re first sued, it’s easy to become extreme and say that you’re going to fight to the bitter end no matter the cost! Reality usually sets in fairly quickly, however, as legal bills, costs, and the emotional toll of litigation begin to make you reconsider. There are several factors that you should consider in determining how far to push your lawsuit. One factor is the overall amount involved. In lawsuits over small amounts of money, it’s best to decide right up front how much you’re willing to walk away with without having to spend a fortune on the costs that are associated with litigating. One of the reasons this is so important is because litigation ultimately acts sort of like a poker game. The more cards that are revealed, the more you know as to whether you have a strong hand. Furthermore, at the end of the hand, you may be faced with an all-or-nothing proposition. Will the jury buy your theory of the case, or will they buy your opponent’s? When you factor in the likelihood of winning or losing a suit, settling a case can eliminate the uncertainty and avoid much of the costs. As noted above, the other thing to think about is the emotional strain of litigation. Is this a mere business dispute in which you’re not personally or emotionally invested? Are you part of a large corporation making business decisions and it doesn’t affect your personal life if you have to go and testify in a deposition? Or is this dispute between you and your long-time business partner that has torn your two formerly-close families apart? Would you prefer reconciliation over the money at issue? There is a cost to litigation that goes far beyond what can be measured in dollars and cents, and it is important to take that into consideration when deciding when to settle. When we represent clients in litigation, we seek to represent their best interests. This means that you are always in the driver’s seat to decide when to settle and when to push forward. It also means that we’re willing to settle early for you, even if it means we’re not going to make as much money in the case. We seek to have your best interests at heart at all times. If you have questions about your lawsuit, whether it’s ongoing or merely one that you’re considering bringing, call the Cornerstone Law Firm today, and let us discuss with you how we can represent your best interests. One of the most commonly litigated issues in America is construction. Whether it’s because a construction company failed to do the work that was promised, did the work inadequately, or because of buyer’s remorse that causes a customer to be unhappy with a perfectly good job, construction disputes end up in court about as often as anything else in American law. 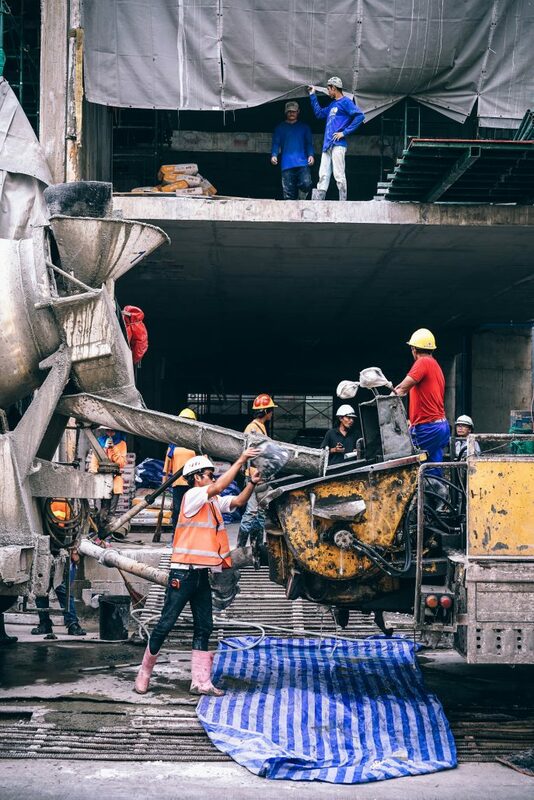 Experienced construction lawyers will tell you that there are several issues to consider when trying to predict the outcome of a construction case. Implied in nearly every construction contract in law, is a requirement that construction be done in a “workman-like manner.” If a contractor or subcontractor shows up to do their job and installs paper mâché plumbing, obviously this would not satisfy the requirements of a contract even if the contract didn’t explicitly say what the plumbing had to be made with. The standard quality requirements of the industry will prevail. While this may be easy to determine when it comes to paper mâché, it is much harder to determine in instances where a contractor or subcontractor simply isn’t very good at their job. Perhaps they put in cheap materials instead of those ordered, or perhaps they took shortcuts and didn’t get the work done to the standards of the general contractor. In most instances, a dispute with a contractor will be over fulfillment of the terms of a contract. It makes sense, then, to carefully check the contract at the beginning of a job, routinely throughout the job, and of course before the filing of suit. The contract’s provisions will largely set down the rights and obligations of each party. But anyone who’s ever done a construction job knows that things can change quickly. A homeowner decides they want a different type of flooring throughout the house. A municipal body changes the layout of a building completely. A contractor can’t get the subcontractors originally bargained for. All too often, these become oral conversations. The parties agree that they will do something differently than laid out in the contract, but they don’t memorialize it in writing. Preferably, the parties should execute a Change Order at each stage in the process when things change. Even without change orders in place, written documents can make it much easier to track the changes that have been made and whether all parties agreed to the changes that were made. A great deal of litigation can be traced back to change orders that weren’t properly executed. Finally, even after you’ve worked out all of the other questions in a case, the most important thing that parties heading into construction litigation have to consider are the damages at issue. If a subcontractor didn’t hold up their end of the work, and it caused delays, is the sub on the hook for the cost of the project’s delay? Can that subcontractor be held liable for the expense and costs that a general contractor incurred waiting for that job to be completed by someone else? We’ve covered damages in other articles on this site from time to time, but it’s sufficient to say that every case is different and that determining the proper measure of damages at the outset of a suit will help you determine whether it’s beneficial to bring a suit at all, and if it is, when it’s appropriate to settle. The attorneys at the Cornerstone Law Firm have experience in all sorts of litigation. We’ve handled messy cases, simple cases, and everything in between! Call the attorneys at the Cornerstone Law Firm today to discuss your construction litigation case and let us help you figure out how to proceed. 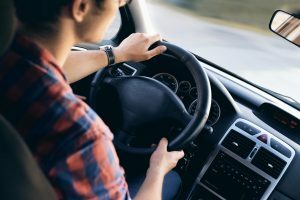 Today on the Cornerstone Law blog: When you’ve been injured in an accident in Berks County, there are a lot of decisions you need to make in processing your insurance claim. Whether your injury is from a car or motorcycle accident, or is the result of someone’s negligence, having an experienced lawyer by your side can make all the difference. Attorney David Crossett gives you three reasons you should hire a Berks County personal injury lawyer to handle your claim. Watch it below! When you’re injured in a car accident or a motorcycle crash, one of the most stressful details you will have to deal with is filing an insurance claim. On this blog, we’ve discussed what to do with the medical bills that start piling up. But what happens when your claim is denied or when the insurance company won’t give you an appropriate settlement? What do you do when you feel like the insurance company is not giving you a fair valuation of your claim or keeps giving you conflicting information about how to seek a settlement from them? Here are three signs that it’s time to hire a personal injury lawyer to help you with your car accident claim. If the insurance company for the other side denies that their driver was responsible for the accident or wants you to go on record making recorded statements about what happened during the accident, it’s time to get a personal injury attorney involved. The claims adjusters you deal with are trying to do their job, which includes protecting their company’s bottom line. The claims adjuster does not work for you. This doesn’t mean that they’re bad people—it just means that they are going to try to find ways to say that their driver is not liable for the injuries you’ve suffered in the accident. They may call you and ask to record you speaking about the facts underlying the accident. This is a good time to reach out to a personal injury attorney who can represent you in the matter. 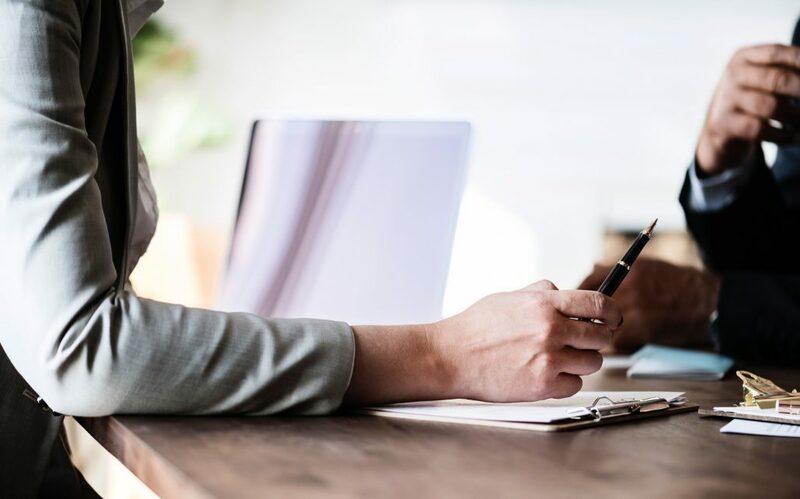 A personal injury attorney can serve as a buffer between you and the claims adjuster who is seeking to take your statement, ensuring that your case is properly presented to the other side. Properly valuing a person injury claim requires experience and an understanding of the insurance landscape. An experienced personal injury attorney is able to help you to determine the value of your car accident claim and to understand the limits that insurance might place on a potential recovery. In some respects, you can think of a personal injury attorney as an experienced guide who is helping you to walk through a landscape you’re unfamiliar with but which he has traveled many times. If you’re concerned about the value that the insurance company is placing on your claim or the initial offer that they’ve made to you, that’s a good time to get a personal injury lawyer involved. Of course, the most obvious time to get an injury attorney involved is when your claim is denied. An insurance company says that they will not pay you or refuses to renegotiate a claim on a level that you think is fair, you should contact a car accident lawyer for a second opinion. Car accident attorneys, such as those here at the Cornerstone Law Firm, are able to help you determine whether that denial is appropriate under the terms of the policy and whether there are additional insurance policies that may apply to your situation. Sometimes, victims of car wrecks are surprised to find out that their physical injuries may be covered under a family member’s car insurance policy who was not involved in the car accident. If you’ve struggled with an insurance claim you’ve filed, call the Cornerstone Law Firm today and let us help you determine what your next steps should be.